I am here kinda excited with this thing of coming back with the blog and stuff… hahahahaha. Saturday morning, my husband is still sleeping and here I am wide awake working on this new text. I hope you like the tips. Today I am going to talk about hats. Few people wear them daily… And a lot of times, like 2/3 of people, don’t wear them in a nice way, or in the right occasion. So instead of adding something good to the look, it ends up being a fashion disaster! Hats with big brim often makes you look shorter. So it must be wear by taller people. Don’t try to go out like a Christmas tree. 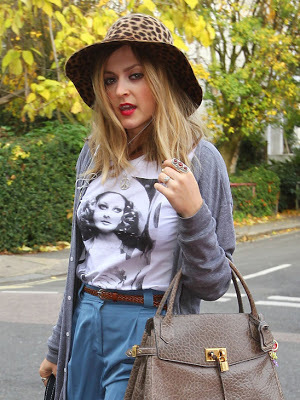 If you hat has a lot of details and colors, the rest of the look MUST be neutral and basic. And vice-versa. 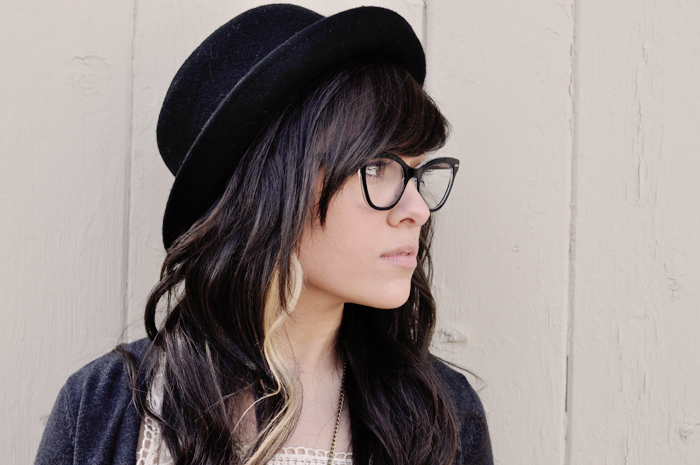 The hat should be the highlight of your look. Therefore, the other accessories mustn’t call too much attention. The hat should not be loose, in a way it is tumbling in your head. And not too tight, that doesn’t fit on your head. Have common sense. Try to find the right size for you. 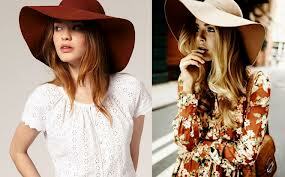 Create some color and textures contrasts between the hat and your clothes. JAnd NEVER try to match your hat and your clothes. NEVER. If you are a very discreet person, choose to wear hats on formal events, such as weddings or parties in the afternoon and outdoors, for protection from the sun. 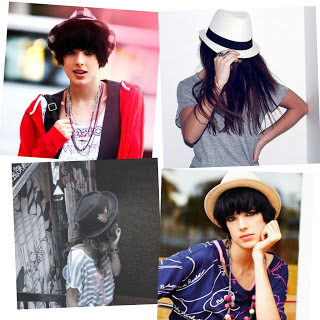 On these occasions, hats big brim, for women, are more elegant. 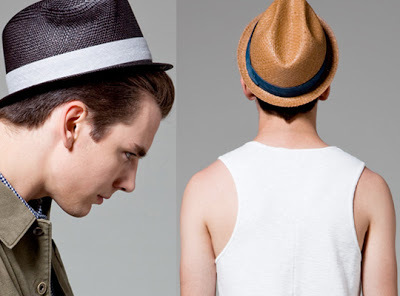 Other type of hats make the look very casual for a formal party. Hats with small brim match trips, lunch, beach, swimming pool and barbecue. I hope you guys have enjoyed it!! Remembering that these tips are the same for girls AND boys!